Whether a quick blowout, a full color correction and stylish cut, and anything in between, our passion is to help both men and women look and feel amazing. If you want to experience the beachy, bohemian side of Venice Beach, you have to come visit our Venice salon! Our friendly stylists will make you feel at home at the only salon with indoor-outdoor spaces, offering braids and blowouts in our sunny outdoor extension. And did you need to pick up a last minute gift? Check out our adorable pop up shop where you can pick up for candles, jewelry and other goodies. 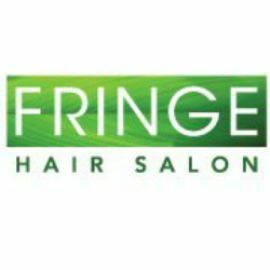 Make a day of your visit to Fringe Venice and show off your new look while you stroll down the stylish and iconic Abbot Kinney Blvd!